Surgery Recovery Moving Quickly, slowly Reverting to Right Hand. Just a quick entry to let everyone know what ws done, and still needs to be done. 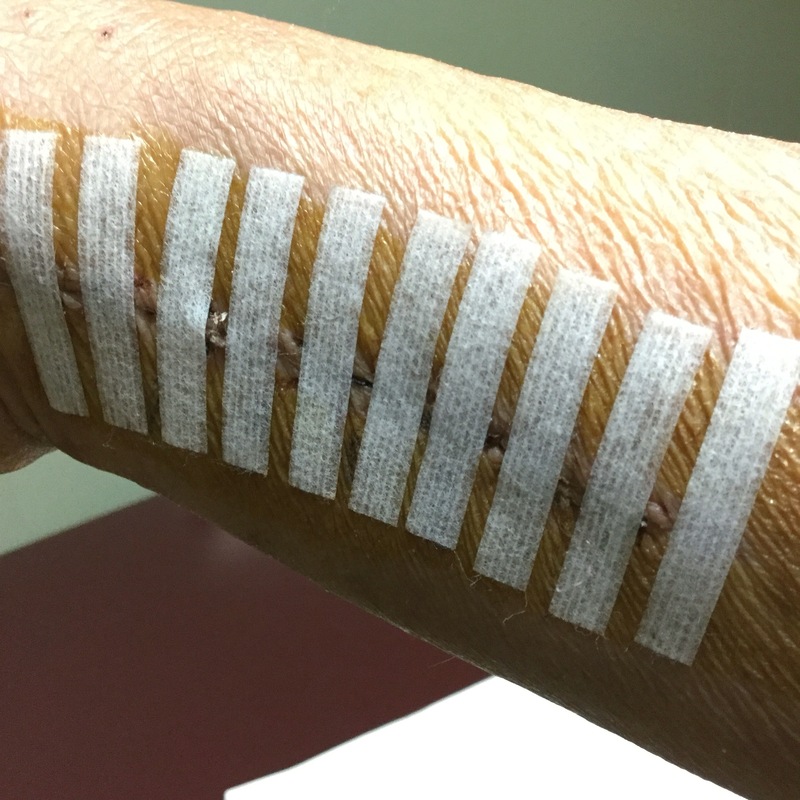 Stitches came off 2 weeks after Surgery and a new Custom-molded, (I’d rather have had a Cast than a Splint. (I’ll say more later; but can’t Complete this, rt now. Things happen5, which completely send us on a tailspin–only to hope and pray we don’t land without our Parachute open. Such is the case here: Two (2) weeks ago, an unfortunate fall has left my right hand incapacitated at the wrist. At a gas station, I tripped on a Pothole, near the pump, fell landing full on, straight on my right wrist. I couldn’t even get up. Calls for Help, brought a Driver and a Policeman, who–seeing how bad my wrist looked–Called an Ambulance, which took me to Lancaster Regional Medical. A temporary cast was applied. Surgery is tomorrow morning! 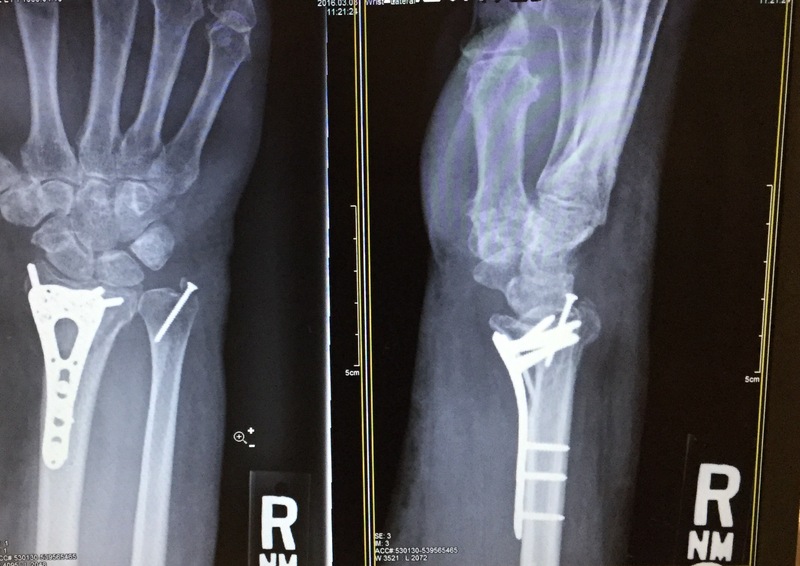 Two plates will be inserted bypassing the wrist to connect right hand to the forearm. My piano playing days are over! A 2.5-hr-long Surgical procedure followed by upteen PT Sessions, will partiaĺly restore range of motion. Right now, it’s really hard doing it all using my Non-Dominant hand. Threrefore, effective immediately, both blogs, (this one, and Gaea’s Midwife), are on Hiatus.